Young, energetic and passionate about life, James brings lots of laughter and youthful energy to our team. Despite being the youngest member on the team, James is quite a veteran in the customer service industry. Being a former business owner of a technology store in China, James has always had his clients’ needs as his top priority. He has also received world class training in the hospitality industry as he is a graduate from the world renowned Marriott Hotel Management Training Program. 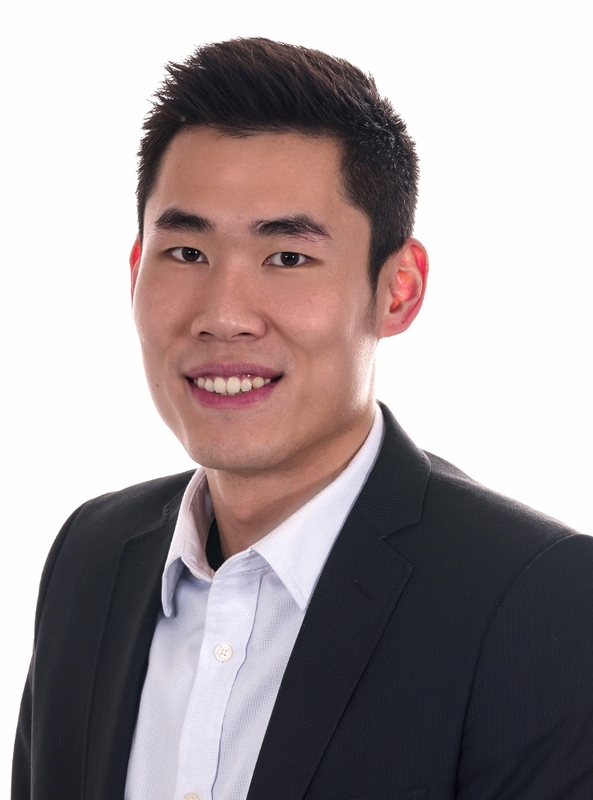 With his fluency in English, Mandarin and Cantonese and his effective communications skills, James serves as the Sales Coordinator on our team. In his spare time, James loves a wide range of sports like basketball, hiking and swimming. He was a former professional swimmer and a volunteer swimming coach.